Such a task is one with numerous variables to modify — soil type, plant characteristics, watering frequency and volume, lighting, and so on — and a measurable outcome: concentration of flavor-producing molecules. That means it’s a natural fit for a machine learning model, which from that variety of inputs can make a prediction as to which will produce the best output. “We’re really interested in building networked tools that can take a plant’s experience, its phenotype, the set of stresses it encounters, and its genetics, and digitize that to allow us to understand the plant-environment interaction,” explained MIT’s Caleb Harper in a news release. The better you understand those interactions, the better you can design the plant’s lifecycle, perhaps increasing yield, improving flavor, or reducing waste. 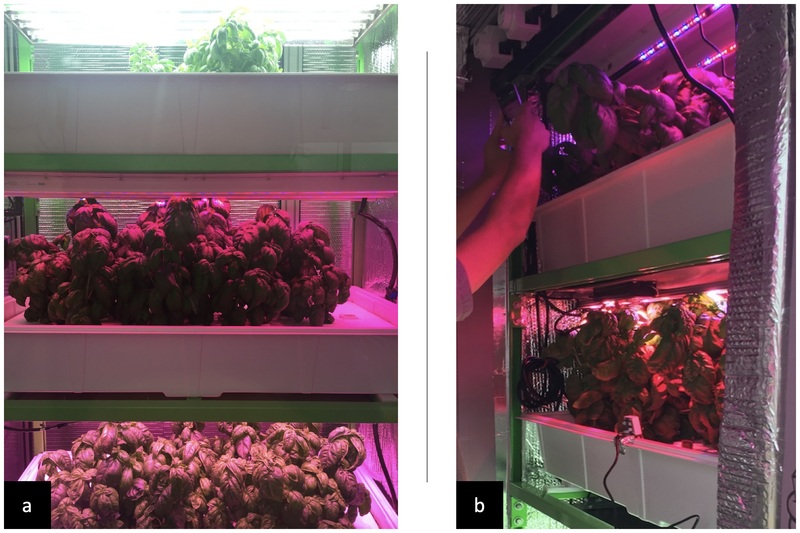 Nevertheless the “recipe” of keeping the lights on was followed (it was an experiment, after all), and incredibly, this produced a massive increase in flavor molecules, doubling the amount found in control plants.